Proper time tracking and scheduling is the key to actually getting work done. When you're offering a service that's so vital to the everyday running of a business, it's important that your customers know what they're paying for. For TSheets and Deputy, that means packaging the right way and making sure your per-user pricing aligns with customer expectations. TSheets is a product of Intuit, which is currently doing $5.1 billion in revenue with over 1.5 million subscribers. The Australian company Deputy is reporting revenue over $10 million with 70,000 subscribers. This week, Peter and I take a look at how these two workforce-management companies can price themselves so low, what the market conditions say about how they're doing, and what it looks like to go all in on per-user pricing. TSheets is bundling too much in all of their tiers. When you take a look at TSheets pricing page, it's confusing. 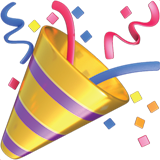 There's a free option for people who are self-employed, then it's $5 per user per month for between 2–99 users and 100+ active users. On top of that, there's a base fee of either $20 or $100 per month depending on the number of employees, but it's never really explained. There's also no feature differentiation between the tiers. 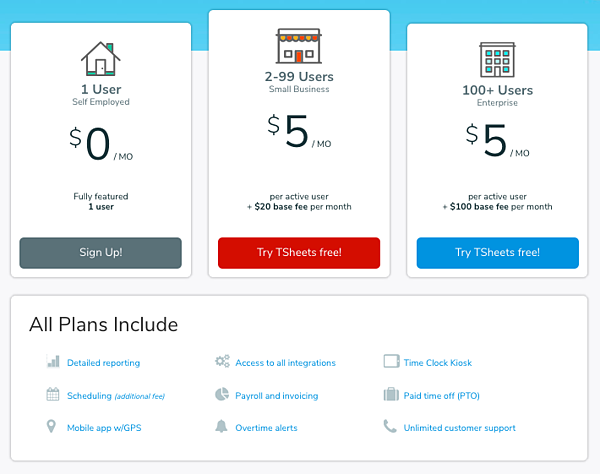 Every plan includes every feature that TSheets has to offer, so they're really leaning into this per-user pricing strategy. Scheduling is also an additional fee, which essentially brings the all-in price for TSheets to $6 per month, on top of what we can assume is a base of $20 a month. Of the 4,552 current, former, or prospective customers we surveyed, TSheets is basically coming in at the top end of monthly willingness to pay. We're really looking at $5 a month for everything 51 users and above, but it does flex up to $6 as well. TSheets is really positioning themselves at the top end, and, as we'll see in the next section, Deputy is skimming down to the low end, at $4 per user per month. Neither company is really going after the middle. The huge jumps in the number of users on the TSheets pricing page is also a missed opportunity in a lot of ways. 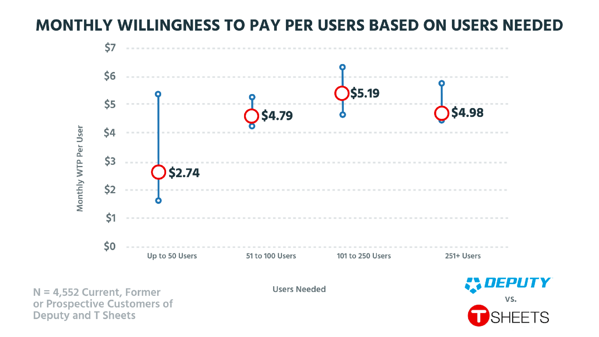 For up to 50 users, the willingness to pay swings between around $1.50 to just over $5. With another step in their tiered prices, TSheets could probably get a few more small businesses in the door. It's important to note that these prices do not reflect any base fees or additional charges. While TSheets presents a fairly straightforward pricing structure, it's hard to see where these additional charges are coming from. 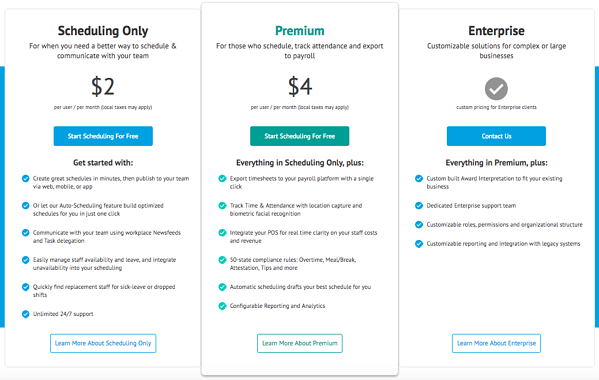 That kind of confusion can lead to issues down the line if customers aren't sure why they're being billed additional fees that aren't immediately clear on the pricing page, especially when features are bundled together in a way that looks all-inclusive. Deputy is much more focused on creating a brand around their company. They're really nailing the design of their website and pricing page, which is reinforced with strong a value proposition and social proof. At essentially $4 per user per month, the Premium package is Deputy's bread and butter. The Scheduling Only option is a great way to get people through the door, but if you're going after series companies, you need to have the time tracking and payroll integrations Deputy talks about in the features section. This is also a great example of how much more differentiated Deputy is than TSheets—they're really selling the value of their Premium plan to customers. 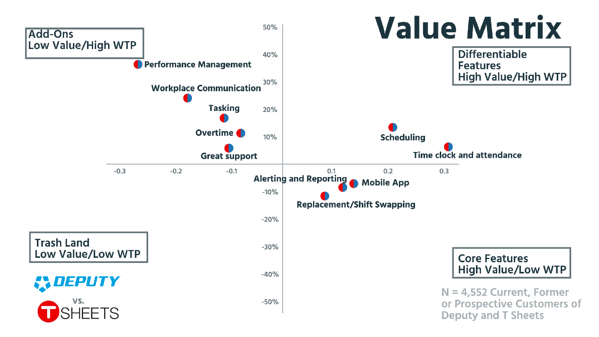 When we break down the feature preference for those 4,552 current, former, or prospective customers we surveyed, you can see that Scheduling and Time Clock and Attendance are squarely in the Differentiable Features quadrant. There's definitely an opportunity for Add-Ons for both Deputy and TSheets when it comes to Performance Management and Workplace communication, but those features would probably be best suited in a more enterprise-leaning package. Not as many people are willing to pay for them, but if they are, the boost would be nice. They could even use some of those Add-Ons to boost the per-user price by $1 or something close. It would definitely give both companies a way to expand their revenue without bundling it all together in a single tier. In addition to this potential expansion revenue, Deputy also has the opportunity to come up in the base pricing as well. Without the base fees we saw with TSheets, Deputy is coming in way under their competition. That's great for acquisition, but if you want to raise prices at a later date, it becomes a lot more difficult. If you're planning on pricing below your competition, make sure you know how to bring yourself up as the business grows. Price localization is an easy win for both companies. Price localization would be an easy win for both TSheets and Deputy. Both companies are selling to a global market, so it's important for them to know what customers are willing to pay outside of their home country. 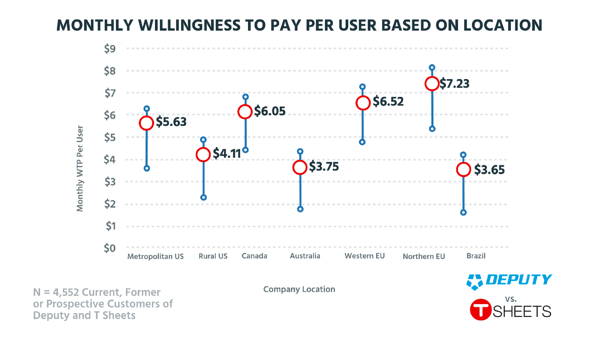 When we take a look at the monthly willingness to pay per user, based on their location, you can see a huge area of opportunity, especially in Canada and the Western and Northern EU. Each one is over $6, with the Scandinavian region at $7.23 and flexing up over $8. Deputy, as an Australian company, is actually pretty on point with their $4, coming in over the $3.75 we surveyed, but that really only translates to Rural US and Brazil. If they really want to make a play for the market, it'd be a good idea to come up at least $1 per user per month. Both of these companies don't really look like they know the right range for willingness to pay, but where TSheets is at the higher end, Deputy is really underpriced. But Peter and I both would go for Deputy as a customer, partly due to the low price but also because of the brand. The functionality looks great, and it's nicer to look at than TSheets. As investors, we'd both go for TSheets based on the data. It also makes more sense from a value perspective because they are a public company. That said, if I were able to get any kind of control, be it through private equity or by working for the company, I'd throw in with Deputy as well. There's definitely more room to grow on their end, as opposed to the much more established TSheets. We want to know what you think. Let us know who's opinion you agreed with, or whether or not the analysis was right or wrong. Is Deputy or TSheets headed in the right direction? 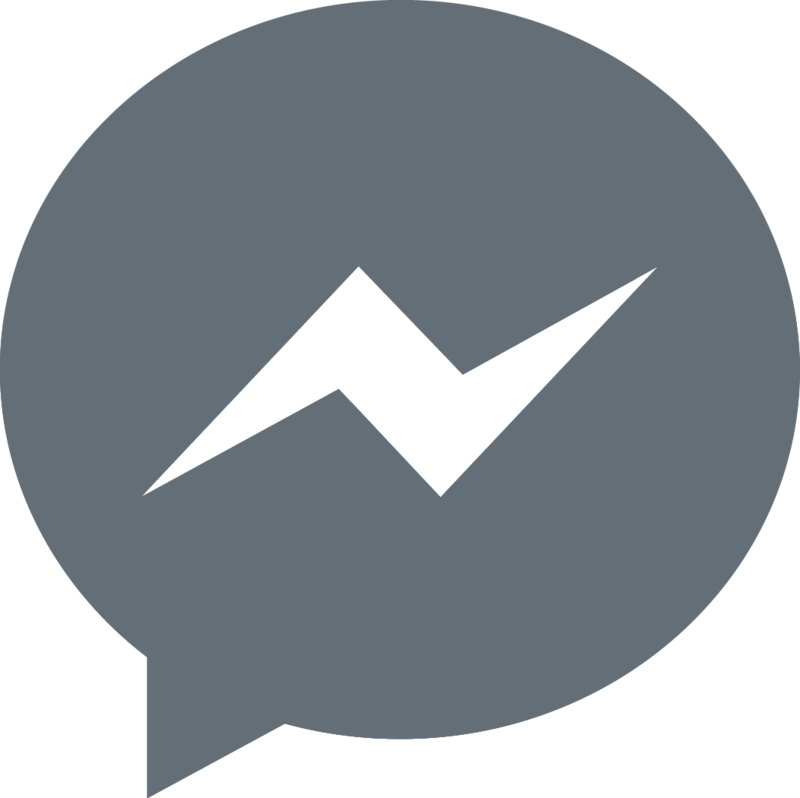 We'll choose the five best opinions (objectively, of course) from people who connect with us on social media using #PPT. Tag us @PriceIntellegently or @ProfitWell and you'll get some cool swag as well as a free pricing audit!